Wrap Up: Is ProForm 6.0 RT Treadmill a Good Buy for 2019? 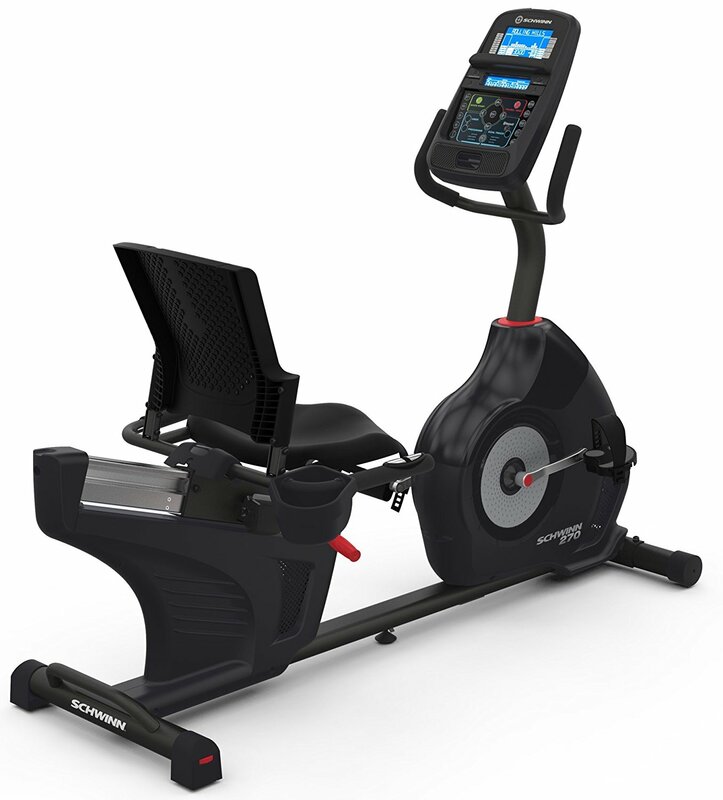 The ProForm 6.0 RT Treadmill is one of the good budgeted models offered by ProForm that mainly targets the mid-range users. You cannot expect the highest quality from such wallet-friendly treadmill but it still delivers great value for your money. 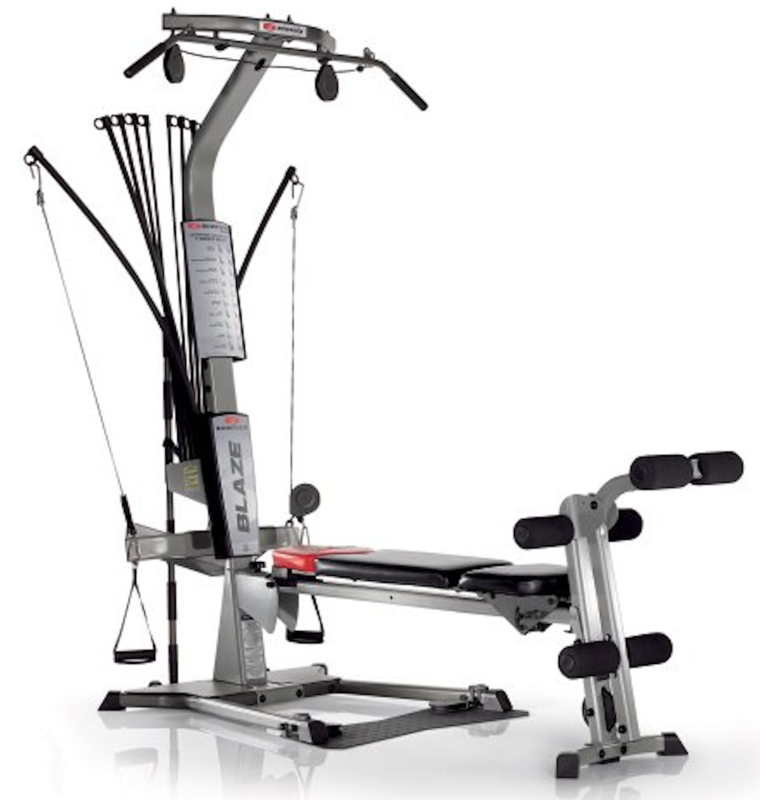 When it comes to the best fitness equipment around the world, ProForm is a respected and reputable brand. 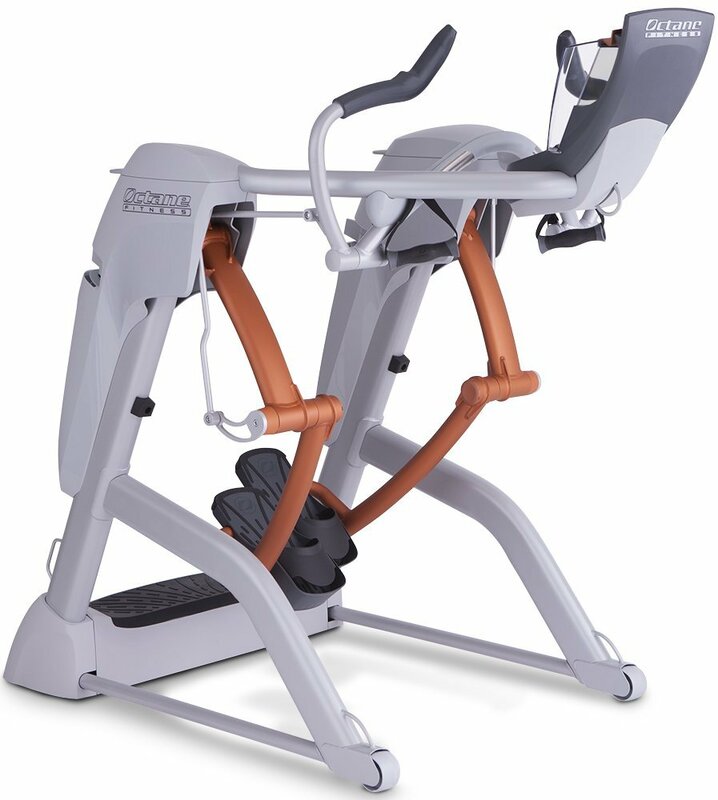 What we love about ProForm is the overall design, quality and innovation in their fitness machines at modest prices. 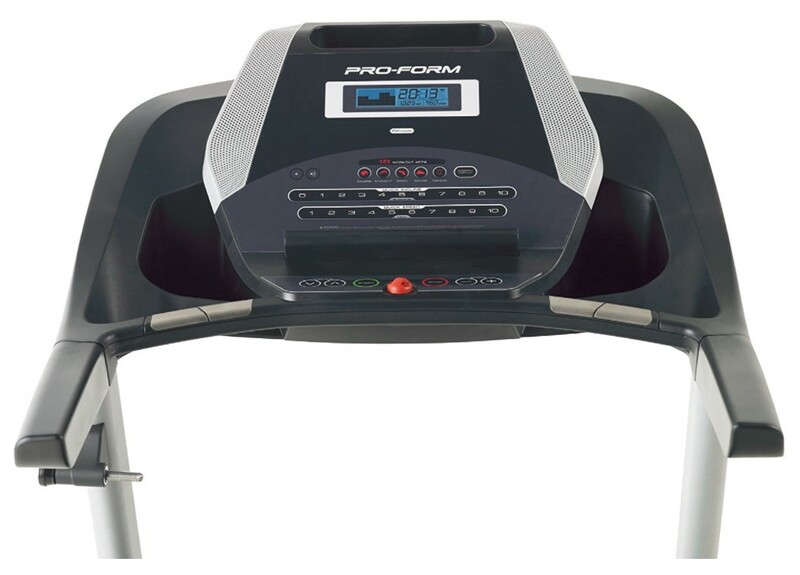 When it comes to the main features of ProForm 6.0 RT Treadmill, it offers a compact foot print at 10 MPH speed and 10% incline. 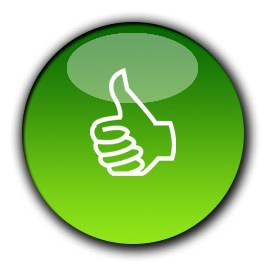 There are 8 different workouts to suit majority of the users with good media features. The 16” wide and 50” long tread belt gives you enough running area to workout. 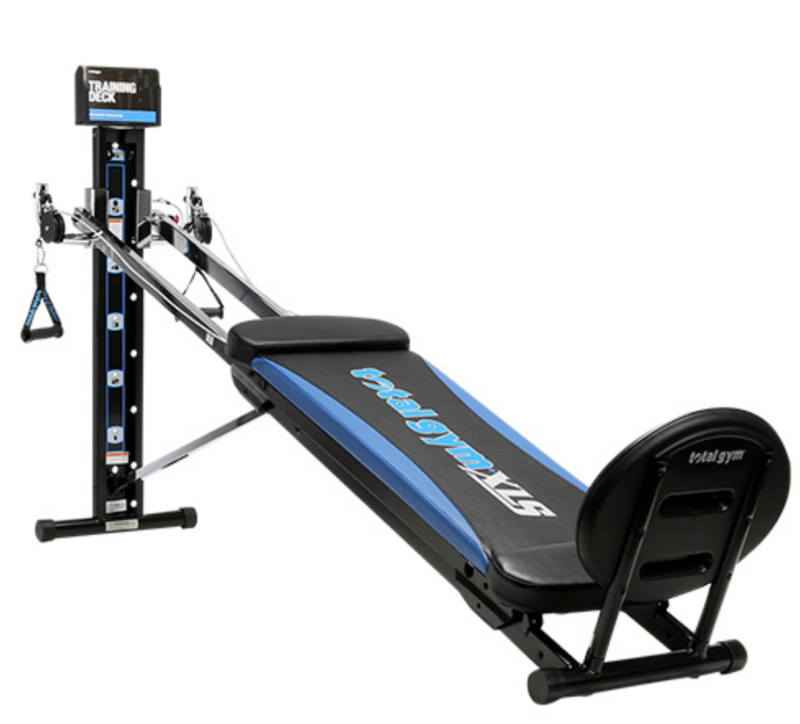 The ProForm 6.0 RT Treadmill comes with a 2.0 CHP motor that supports up to 300 lbs of maximum user weight. This model also features the treadsoft cushioning to minimize the running impact on your bones and joints. These may not be highest-rated treadmill features but remember this is a budget model. If you are looking for the best features, check out the superior models such as ProForm 2000 Treadmill. 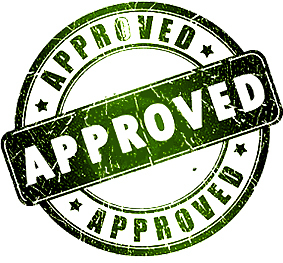 The 6.0 RT Treadmill offers a 5 year warranty on the frame and motor, while parts and labor are covered for 90 days. Read on our full ProForm 6.0 RT Treadmill Review below. 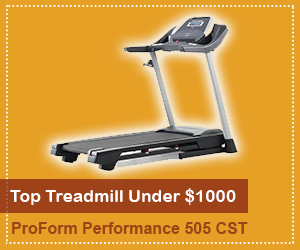 Click here to see the price of the ProForm 6.0 RT Treadmill on Amazon. EKG heart rate is monitored by hand grips rather than a chest strap. Treadsoft, pro-deck belt surface reduces impact on joints and back. With QuickSpeed Control, user can increase speed from 0 to 10mph instantly. 2-speaker, Intermix Acoustics 2.0 Sound System interfaces with electronic devices. Large LCD window displays speed, heart rate, calories burned, time and distance. Includes 8 built-in workouts programmed to achieve fitness goals. Powered by a 2.0 CHP Mach Z motor. Constructed of steel, plastic and rubber. Compact design and fold-up capacity maximizes operation in small spaces. The shipping of ProForm 6.0 RT Treadmill can differ based on your chosen location and type of delivery. 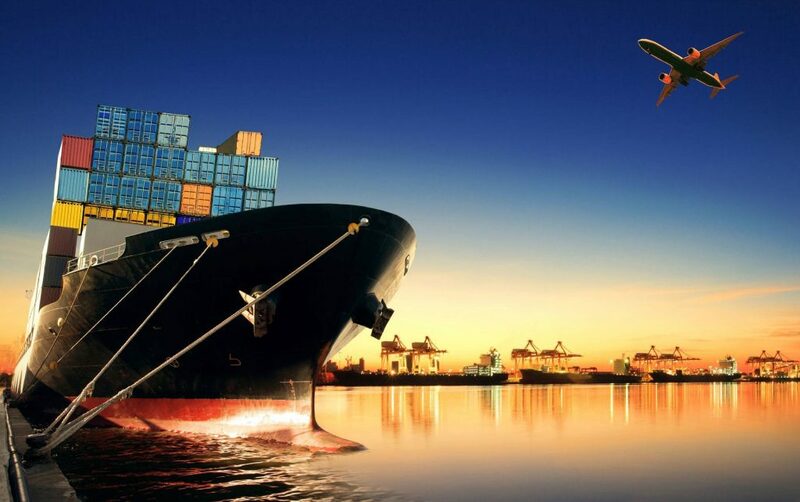 We suggest our readers to always opt for free shipping to save extra money. The assembly of ProForm 6.0 RT Treadmill can be done with help of user manual. The well-illustrated guidelines and step-by-step instructions will make the whole process easier for you. However, it can take about 2 to 3 hours to assemble the 6.0 RT Treadmill. You can also order expert assembly if you find the process complicated. The Proform 6.0 RT treadmill is designed for people who want a lighter workout as well as for those who are planning to step up their workouts by increasing their speeds to the top level: 10mph. ProForm hired a certified personal trainer to design the included 16 pre-set workout apps (8 are designed to burn fat; 8 are cardio-focused) so exercisers improve their overall stamina. Treadmills are known for keeping people fit while going easy on joints impact, so muscles are toned without the workout pains. We love the incline feature as you don’t have to stop the treadmill to make any workout adjustment. Thanks to the 6.0 RT Treadmill’s one-touch controls that also pumps up the speed seamlessly without interrupting your workout session. Affordable and a great pick for family where everyone sets a different speed, even tall family members will find the length and width of the treadmill belt to be a suitable fit. Divert your attention from the tiring workout sessions by plugging in your music device to broadcast your favorite playlist via the console’s built-in speakers. The Proform 6.0 RT Treadmill supports a whopping 300 pounds user weight, which is considered really good for a low-priced model. This is not the treadmill for you to purchase if you want to rely much on the heart monitor because readings can be inaccurate at few times. The ProForm 6.0 RT Treadmill is definitely our top-rated budget pick for 2019. 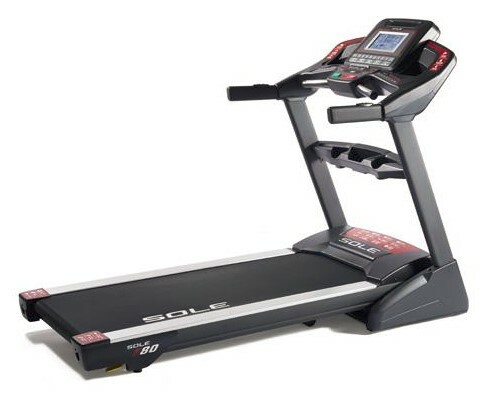 It is a low-priced model and delivers better features when compared to other treadmill brands in similar price range. 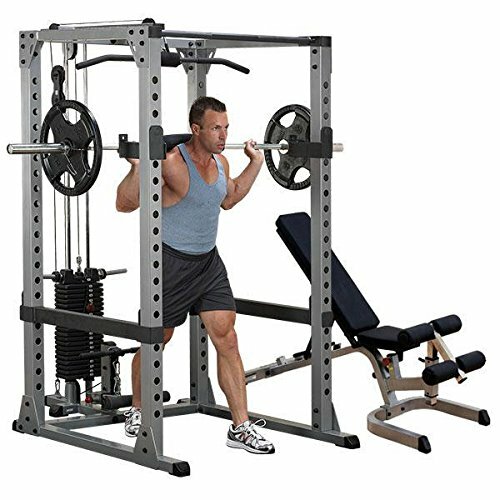 We love the overall design and compatibility of the machine for variety of users. When buying a treadmill, always remember that you get what you pay for! There are definitely advanced features on higher-end models but you also need to pay extra money to get them. 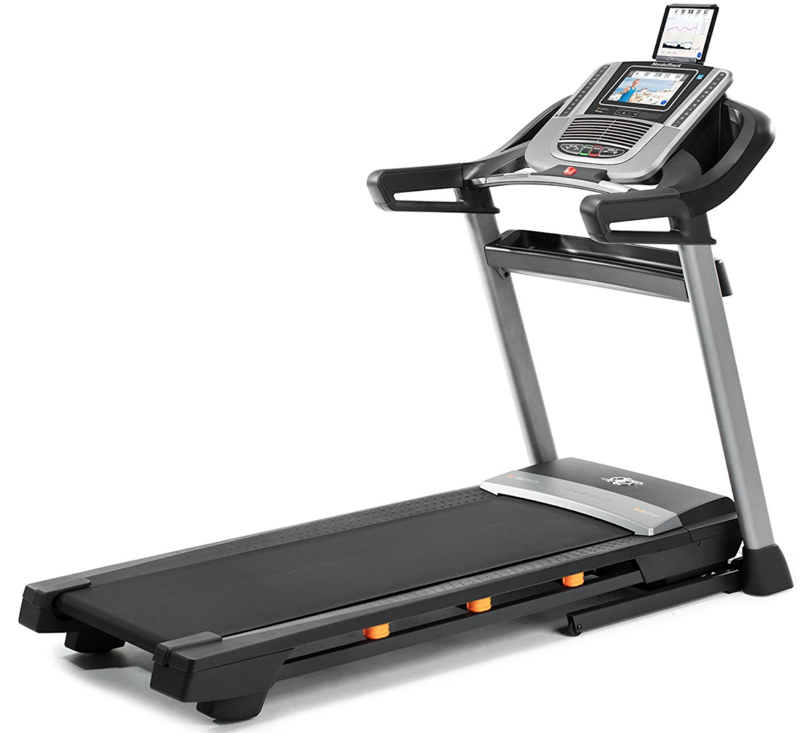 If you are looking for a budgeted model at low price point, this is one of the best treadmills you can find. 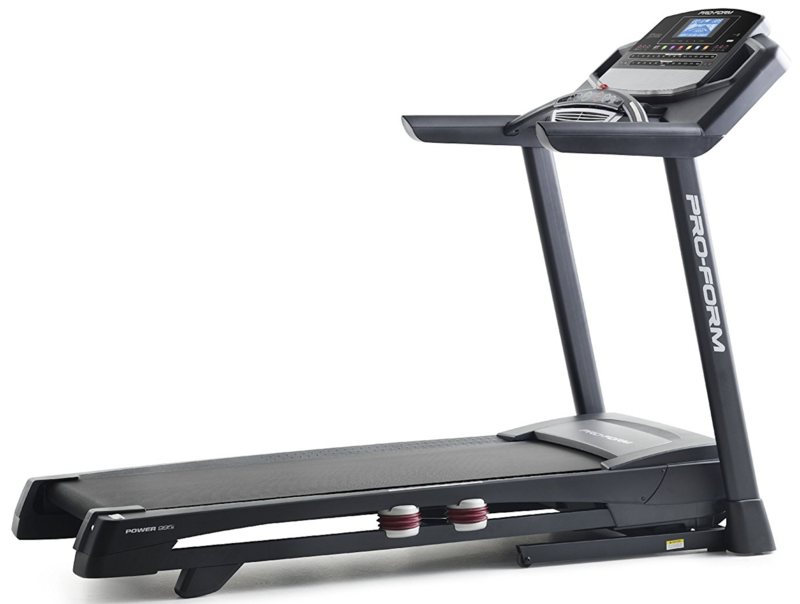 We highly recommend the ProForm 6.0 RT Treadmill.